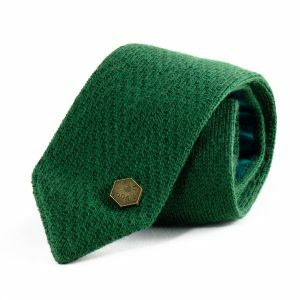 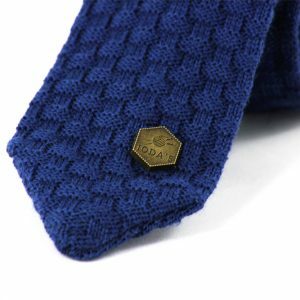 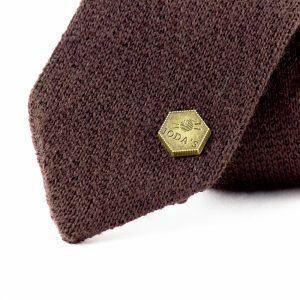 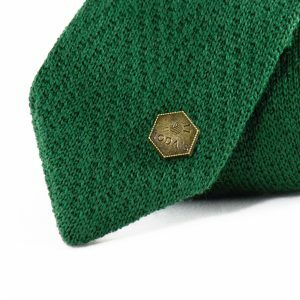 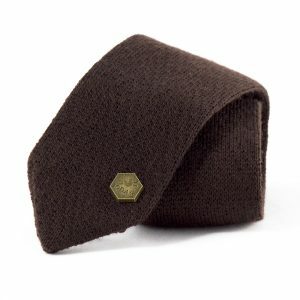 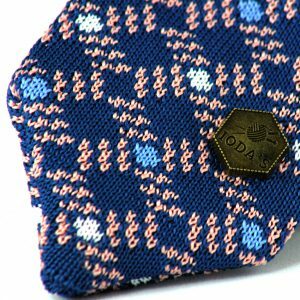 The accessory brand IODA’S focuses on knitted ties. 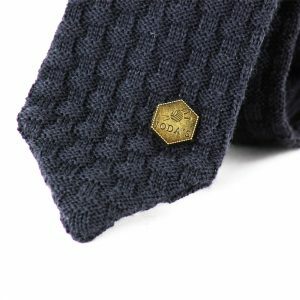 They have unique knitted designs: plain colored ties with a special knitting stitch or special designed patterns inspired by typical Dutch subjects. 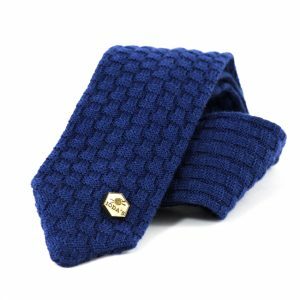 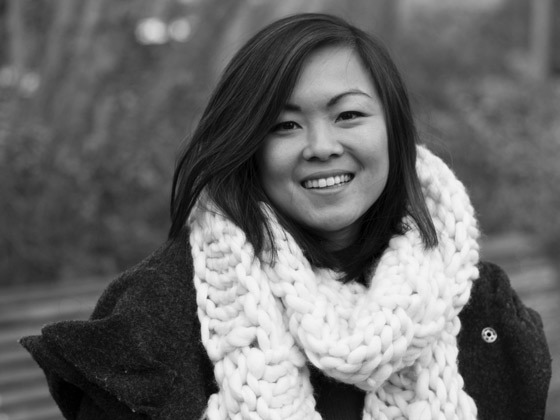 All knitted ties are designs of Kieu Ta, founder of IODA’S. 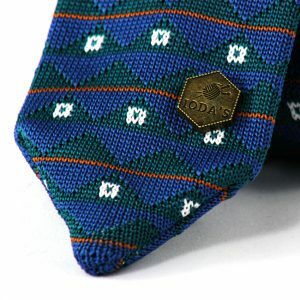 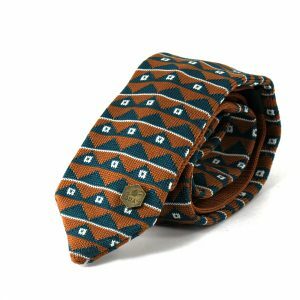 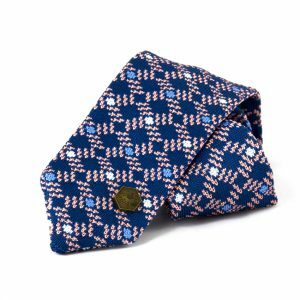 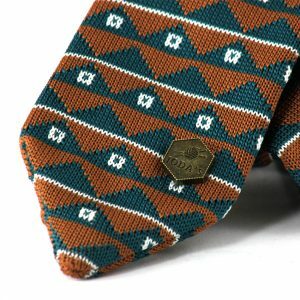 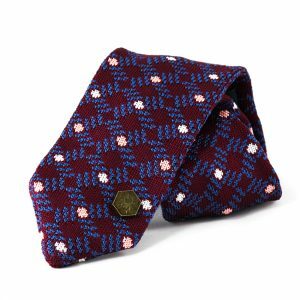 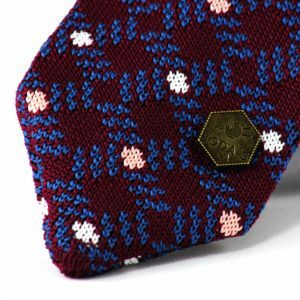 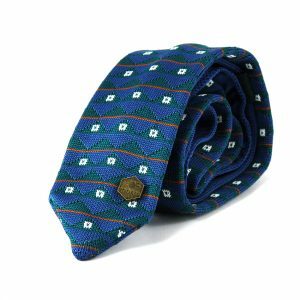 The ties have a slim design with a triangle bottom. 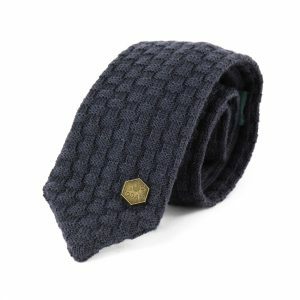 In contrast to the old fashioned knitted neckties with a flat bottom.